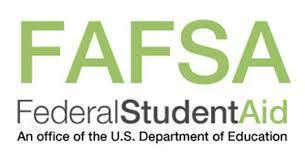 Click here to apply for Federal Student Financial Aid. Click here for national test dates and to register for test. Ranburne High School offers the national test. The test center code number for Ranburne High School is 218790.